Kats Happy Food is the first of its kind in the Philippines. 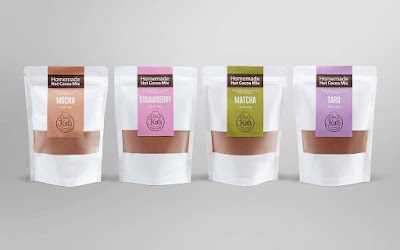 Imagine five of your favorite flavors namely: Strawberry, Taro, Matcha, Mocha, and Banana in a hot chocolate powdered drink. Banana flavored chocolate is my hands-down, across-the-board personal FAVORITE flavor in the entire Kats Happy Food hot cocoa mix universe. The aroma alone was to-die-for! This mix's faint touch of banana flavor gives it an over-the-top flavor complexity. Also, this isn't just a powder, you guys. This mix comes as insanely addicting drink that you might just find yourself craving in the middle of the night. I honestly would like to thank Ms. Katrina Ann Cua, the brainchild behind this awesome chocolate brand who's an Enderun graduate. 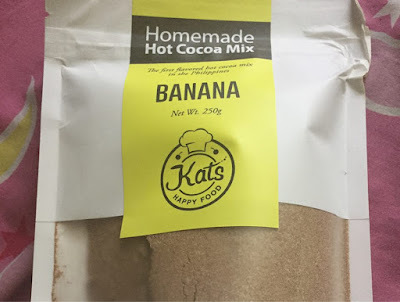 Ms. Kat made the universe another magical place with her hot chocolate mix that coexist at the same time with amazing flavors, providing those of us who prefer to have our hot cocoa drink with a twist. Indeed an excellent opportunity to combine the two flavors of chocolate and whatnot (matcha, strawberry, mocha, banana etc.). 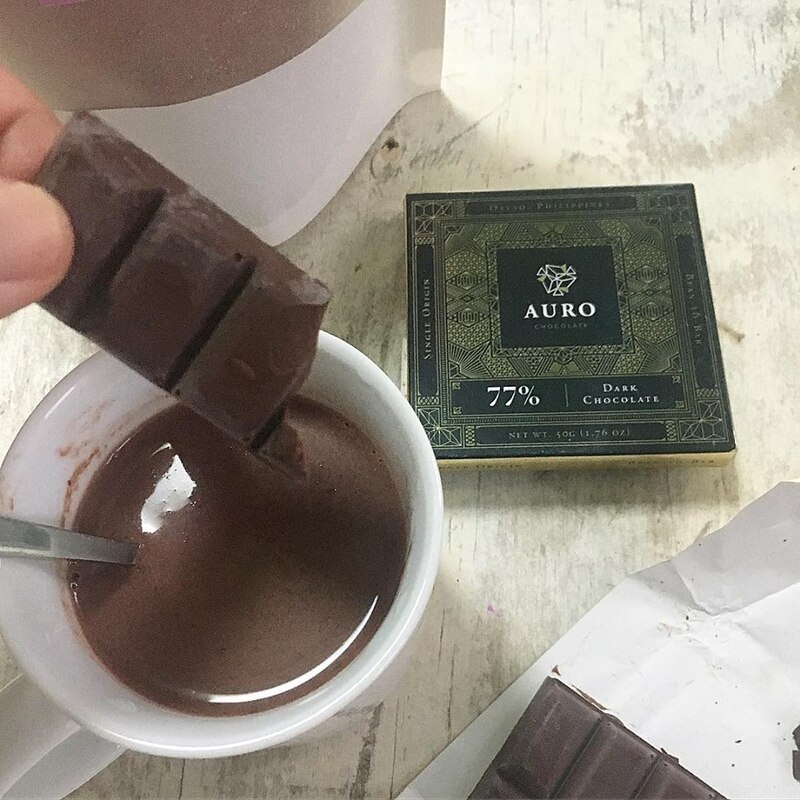 Stirring your hot cocoa with a delightful flavor is such an experience. Who needs to dunk your cookie when you already have another flavor into your drink? Parents will also be happy to note that Kats Happy Food Flavored Cocoa Mix aren't a dentist's nightmare because it is every chocolate lover's dream come true. I drink Kats Happy Food Flavored Hot Cocoa Mix without discrimination. I will happily drink any variety any time of the day. But this is definitely one hot chocolate which reigns supreme in my life. This mouth-coatingly rich, flavored-tinged spirit of Christmas and happiness that is embodied in a cup of rich hot chocolate is superb! One sip and you'd be transported back to your childhood, hyped up on a holiday cheer. I hear sleigh bells ringing and smell warm roasted chestnuts and pine needles. I remember the carolers and the laughter of family reunions. And that's only the first sip, folks. It just gets better from there. A tiny cup of this stuff fills you up and packs a punch, like the concentrated uranium they made the atom bomb from. 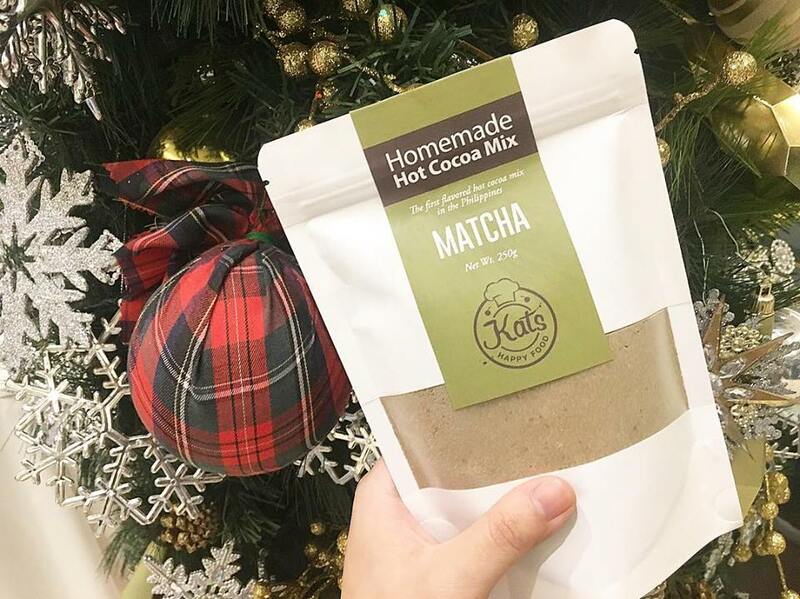 Kats Happy Food Homemade Hot Flavored Cocoa Mix isn't too sweet at all, but tastes just right. 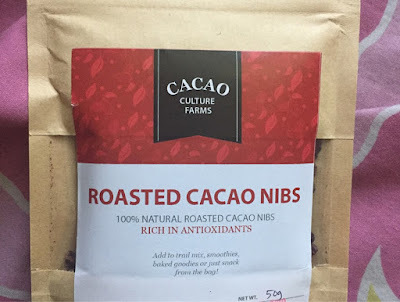 The chocolate is smooth and chocolaty. It warms up and mixes well once poured into your desired glass. 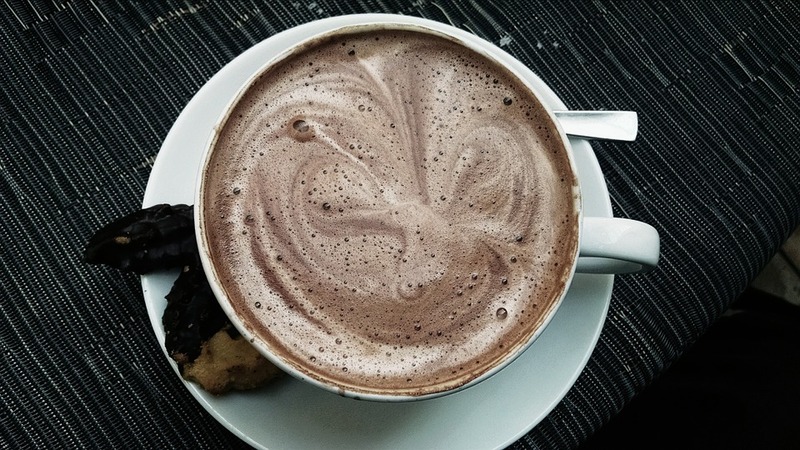 You can use hot water or hot milk (whatever you prefer), it tastes great either way. 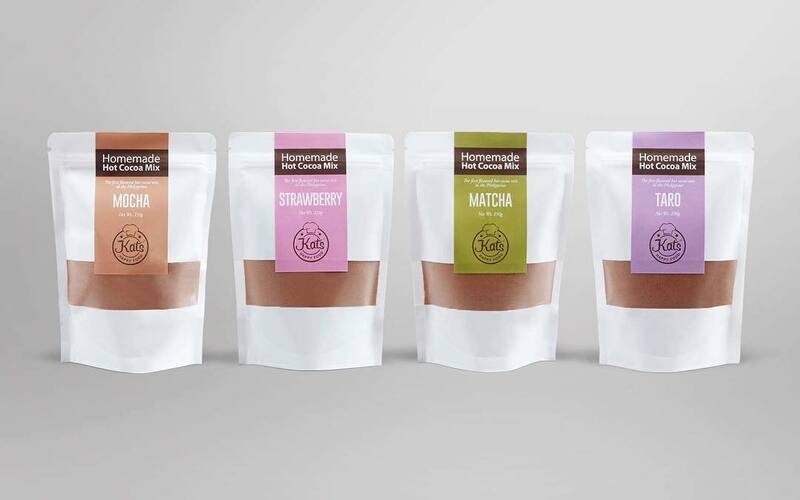 The powder comes in a resealable pouch, with enough chocolate mix to make a flavorable cup. You may opt to add some marshmallows for that quick sweet fix. But I'm telling you, it is great as it is. 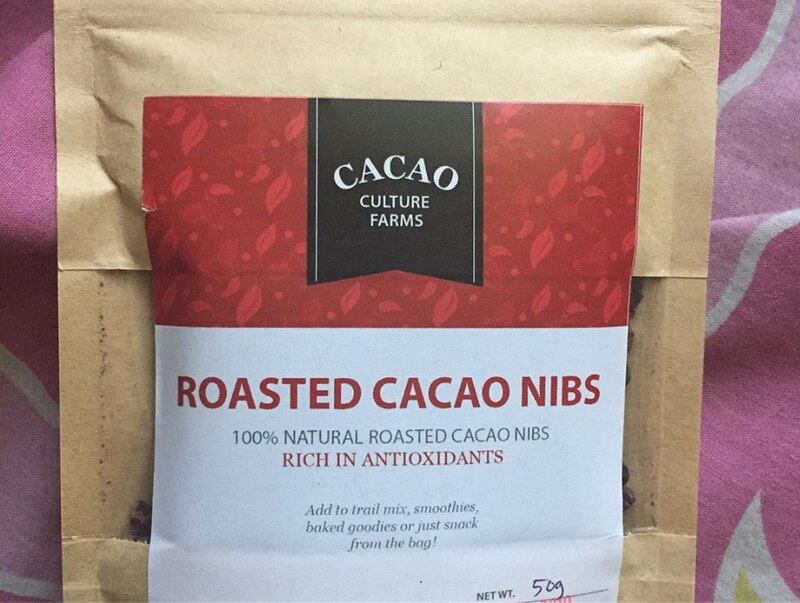 Price is also reasonable at Php280 per pack. 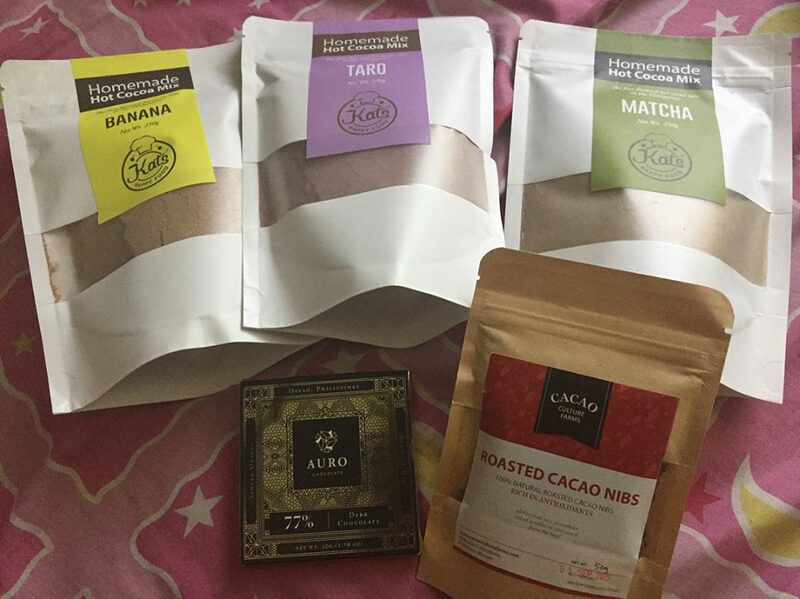 Interested to try these goodies? 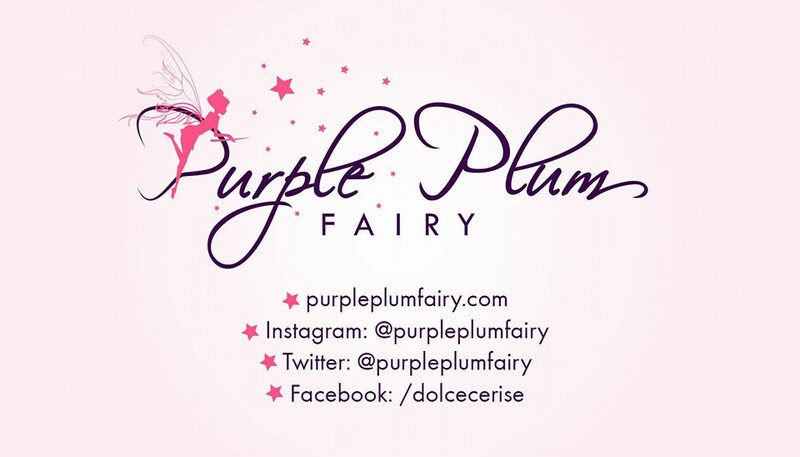 You may order them at Beautymnl, and in Urban Pantry in Greenhills. You may also find them at Shang's Spectrum Fair Manila from October 19-21 (2/3 F East Wing of Shangri-la Plaza Mall near TWG). 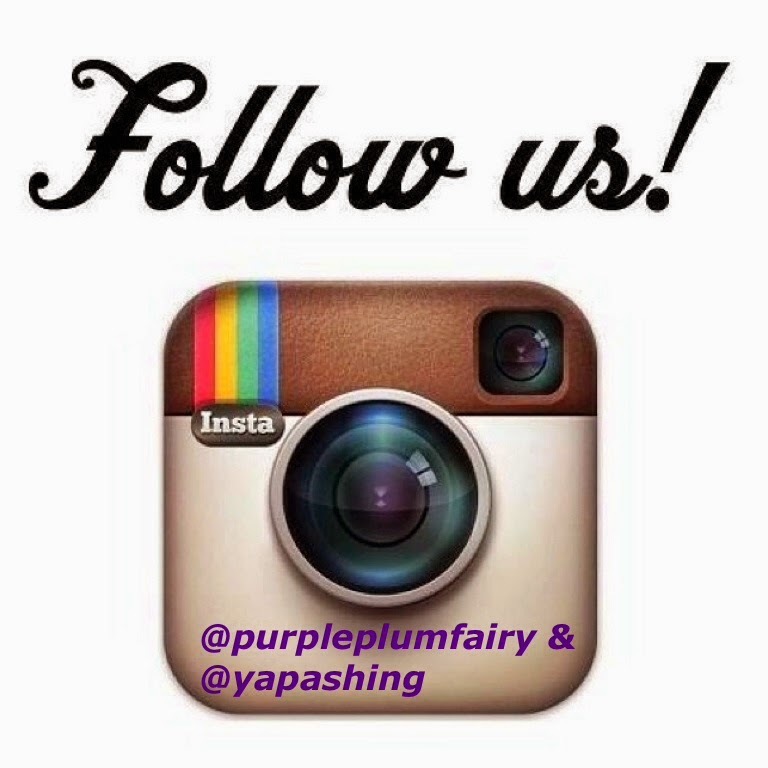 You may also DM them or send them messages via Viber at 0917-8959889 or email them at katshappyfood@gmail.com. Suki tip: They can give big discounts for bulk orders. 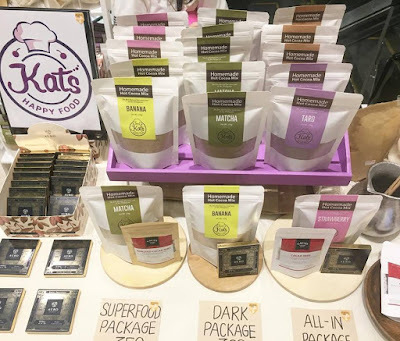 Plus you could also help feed the hungry when you purchase Kats Happy Food's featured product which supports the cause against malnutrition thru the Restaurants Against Hunger Campaign in which Kats Happy Food is an advocate.